Jug and cup positioning for latte art. Basic concepts of latte art. Latte art in a busy environment. Understand and replicate the basic latte art technique, know the principles rather than guessing it. Fully understand the differences between the three basic latte arts. 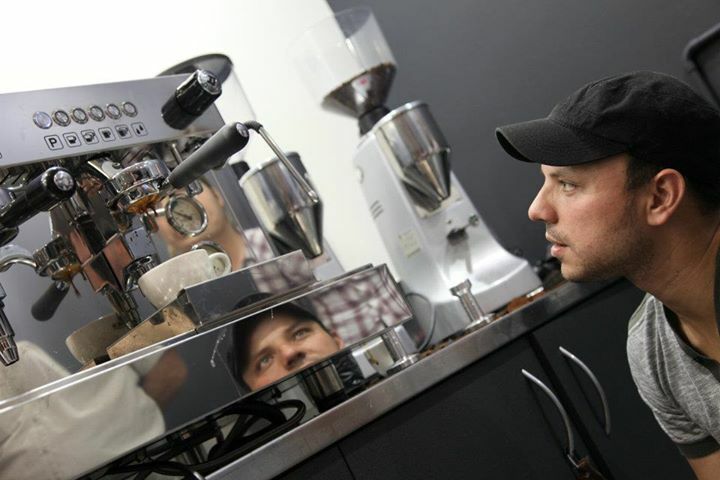 The student will be introduced to Specialty Coffee, SCA and flavour wheel. Register your interest and we will send you a password to complete your enrollment. 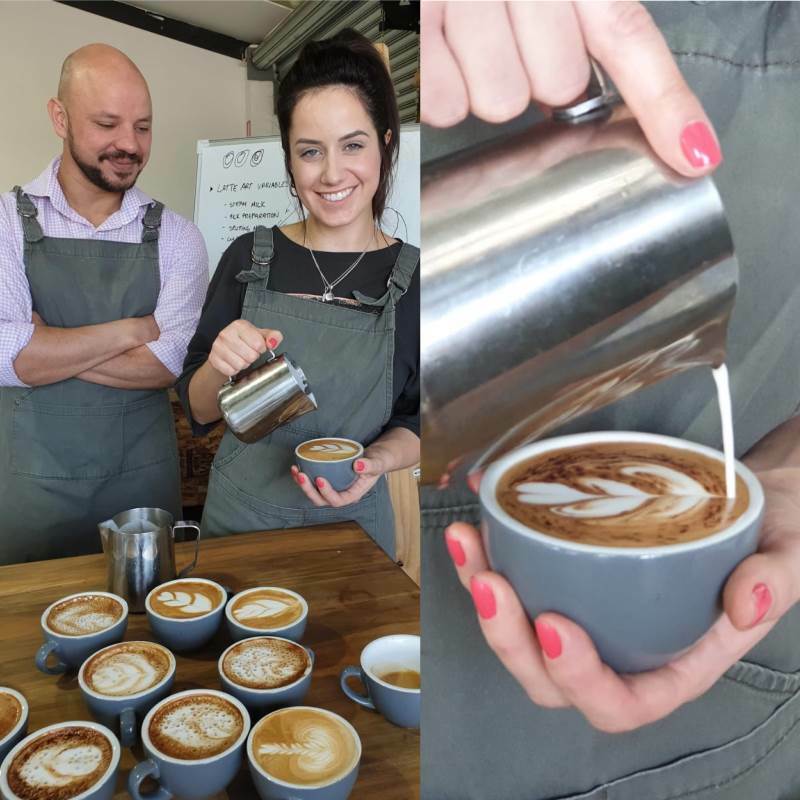 Want to chat about our Latte Art course?